Who hasn't fallen in love with their dog? 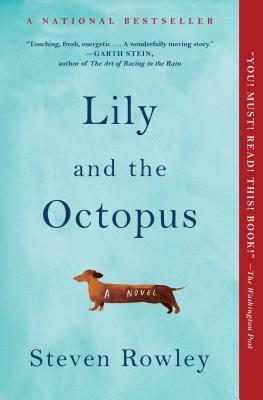 Ted is in a crisis —Lily, his beloved dachshund, appears to have an octopus on her head. Part love story, part denial, LILY AND THE OCTOPUS will stay with you for a long time.